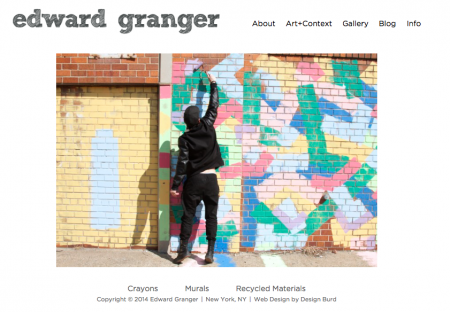 Design Burd Inc.Eddie Granger | Design Burd Inc.
Eddie Granger's art is about observing how humans perceive nature, interact with one another, and the roles it plays in our daily lives. He depicts the way our bodies, our souls and the essence of life itself correlates with the aura of nature. The depths of earth, water, air, fire, and the constant evolution that these elements undergo inspire me. The subtle, understated conditions in my work are to be understood in a material sense.